Congratulations to the following winning members! 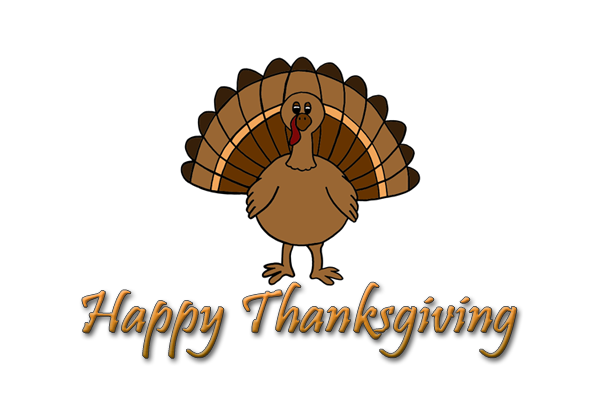 Thank you to all of our members for your continued support of Speech Therapy Ideas! We couldn’t continue to run this website without each and every one of you. We really do have the best customers! We believe we have the best customers on earth! And the best customers on earth deserve great prizes. 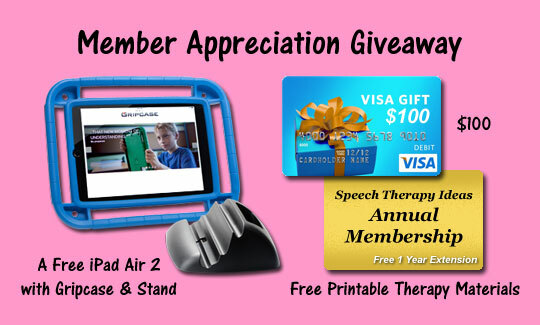 We will be giving away one new iPad Air 2, one $100 Visa gift card, and one Speech Therapy Ideas annual membership. Please see the details below to learn more about these exciting prizes. iPad Air 2 – Just announced by Apple on October 16, 2014. This prize allows you the flexibility to decide how to spend the $100. 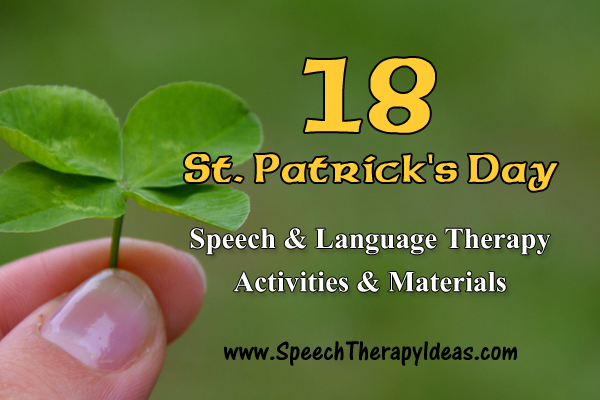 Speech therapy materials or a party for your students. The purse or shoes you’ve had your eye on recently. A home improvement project or electronics. Date night with someone special or a little pampering at the local spa. The winner of the annual membership will have their membership extended for 1 year at no cost. Both monthly and annual members are eligible. Free 1 Year will begin at the end of your current paid membership period. Who is eligible for the Member Appreciation Giveaway? All current active members (new and existing), as of Friday, October 31, 2014 at 11:59pm EST, will be eligible to win! Winners will be announced on Saturday, November 1, 2014. Annual membership must be currently active, not canceled, and not expired. Membership expiration date must be October 31, 2014 or later at the time of drawing. Membership expiration date can be checked on the account page after logging in to the website. Monthly membership must be currently active, not canceled, and not expired. Monthly membership must be within a currently paid monthly period on October 31, 2014. Monthly memberships that have become inactive due to cancellation or failed payment on October 31, 2014 will not be eligible to win. Please note: All members, regardless of their residence will be eligible to win the Speech Therapy Ideas annual Membership. Unfortunately, shipping of the iPad Air 2 and Visa gift card will be restricted to the United States, so only members residing in the U.S. will be eligible for these two prizes. Start Your Membership and Become Eligible to Win. 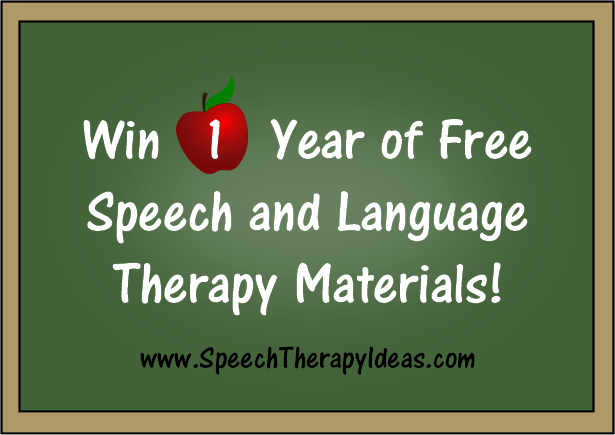 If you are on our free speech therapy ideas email list or are a member, we will notify you by email of announcements, new ideas, new materials, special offers, and giveaways. Our therapy ideas are free for everyone, but a paid membership is required for unlimited access to all of our printable therapy materials. Basically, ideas are free, and all printable therapy materials are available through our paid membership. 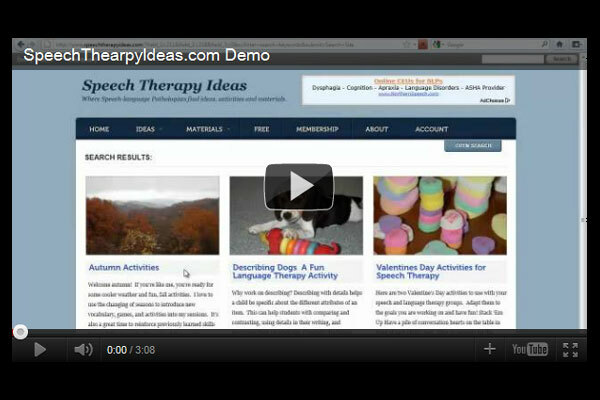 In a SpeechTherapyIdeas.com satisfaction survey, we asked our community to rate both our free therapy ideas and our memberships. This survey had 250 member and 827 total responses. As you can see below, our members rate our paid memberships even higher than our free ideas. So if you love our free ideas, we know you will love a membership just as much, maybe even more! Learn More About Our Memberships. Memberships are available starting at $4.99, and we offer we offer both monthly and annual membership options. Monthly Memberships are just $4.99 per month, are automatically renewed each month, and can be canceled at anytime! Annual Memberships are just $49.99 for 1 year. Annual memberships are not automatically renewed, but can be renewed each year. We are so confident that you’ll love your membership to Speech Therapy Ideas, that we will refund 100% of your money if you are not satisfied within the first 30 days. Members must request their refund within 30 days of their initial purchase. Memberships will be canceled at the time of refund and no further billing will occur. Get Therapy Materials in a Minute!